Have you ever finished a chapter or an entire book and couldn’t remember what you just read? Simply flipping through pages without gaining understanding isn’t an effective way to learn. Instead, readers should actively engage with the text they’re reading in order to understand and evaluate it. That’s where reading comprehension comes in. Make connections between what they read and what they already know. Think deeply about what they’ve read. As students progress through school, they’re expected to “read to learn.” That means they’re tasked with reading text on a variety of subjects (like science, math and social studies), understanding what the writer is trying to convey and using that information to gather facts or learn a new skill. Connecting what they’re reading to their own experience or prior knowledge. And reading comprehension deficits can have long-term consequences for students, which may affect their vocabulary growth, oral and written language skills, grades and self-esteem. Designate “quiet time” each day for students to read a book that interests them. They can bring in their own books or choose one from your program library. Create a reading challenge. Ask students to read a select number of books and to track their progress using a reading log. Whoever reads the most books by a certain date receives a reward! Organize a book swap. Allow students to bring in gently-used books and exchange them with their peers. 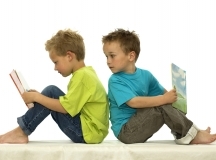 Offer books or reading time as a reward for good behavior, skill mastery or other accomplishments. As a result, students may develop a lifelong love for reading. Writing also plays a major role in reading comprehension. 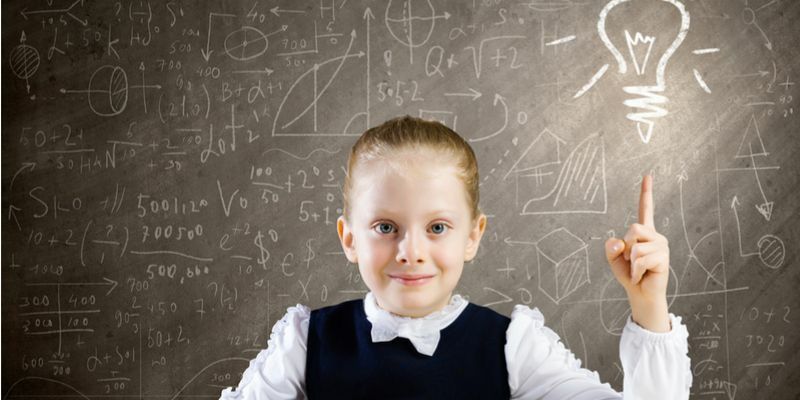 A 2010 report published by the Alliance for Excellent Education found that students improve their comprehension when they write about the texts they read. Respond to a text in writing (writing personal reactions, analyzing and interpreting the text). Write summaries of a text. Write notes about a text. Answer questions about a text in writing. This is also a good opportunity to teach students key writing skills and processes like sentence construction, spelling skills and writing process. 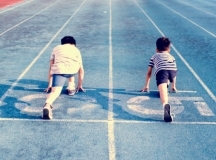 Learning these skills can also contribute to improved comprehension. 3. 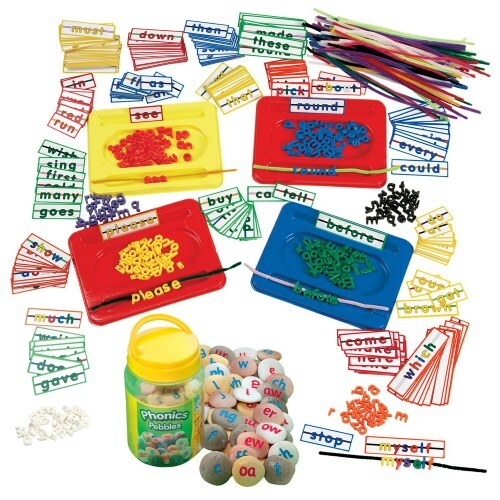 Provide fun opportunities to demonstrate comprehension. Go beyond writing and create engaging ways for students to show they can recall and analyze what they’ve read. Read a book aloud or have each student read the same book independently. Then, divide them into small groups and challenge them to interpret, or recreate, the story in their own way. They can create a skit, write a song, make a video or draw a comic strip. Allow them to be creative! The finished result should depict the main idea, main characters and important events in the story. As a bonus, have students vote on which demonstration is the best representation of the book. 4. 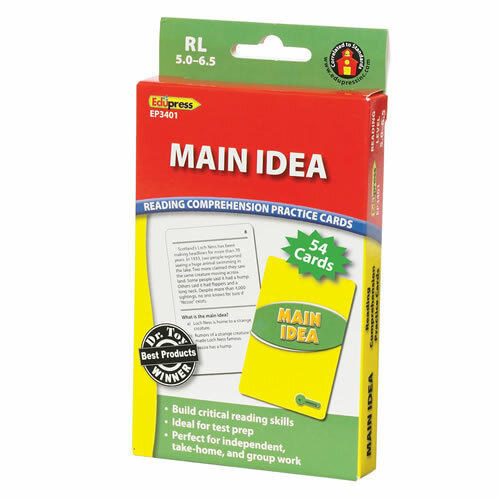 Practice reading comprehension skills. 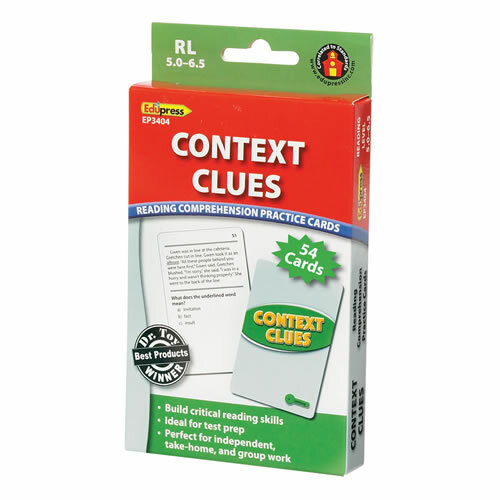 Reading comprehension involves finding the main idea, making inferences, using context clues and identifying cause and effect relationships. 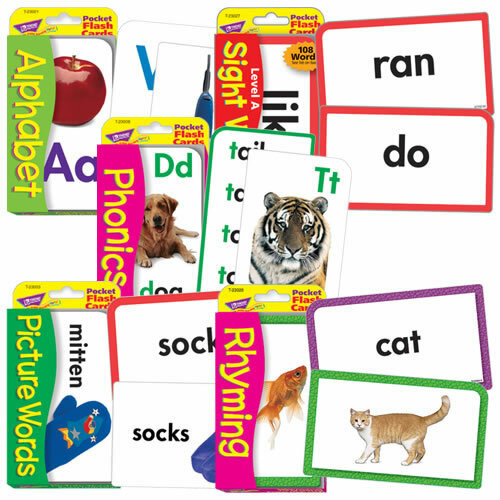 And practicing these skills repeatedly can help students improve their reading comprehension. One way to reinforce these skills is with reading comprehension practice cards. 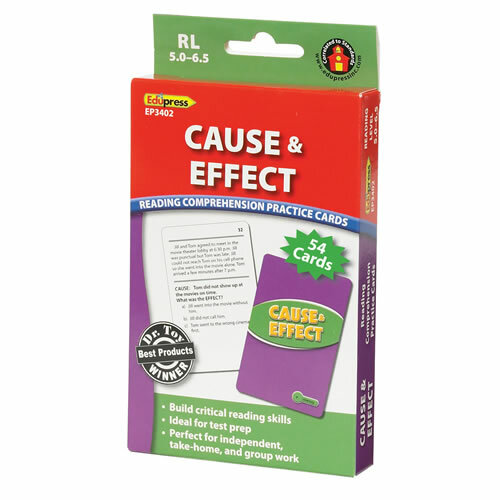 These practice cards come in three different levels - red, blue and green - and cover the various aspects of reading comprehension. 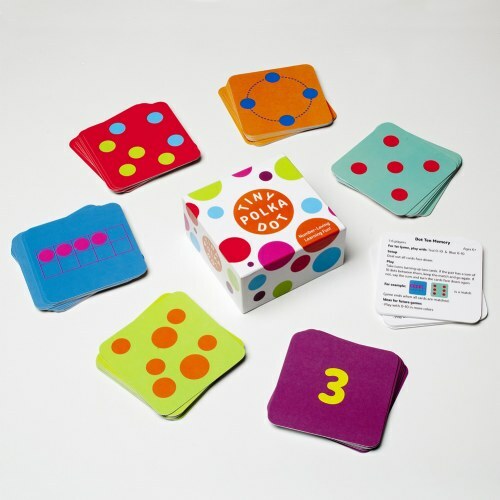 Each card features a passage and multiple-choice question with self-checking answers on the back. The goal is to get students in the habit of thinking critically about what they’re reading. While every student learns how to read, not all of them learn proper reading comprehension. Use the tips and strategies above to help your students boost their reading comprehension skills in after school. We've got seven simple ways to make your after school library awesome, making reading fun and exciting for every student.